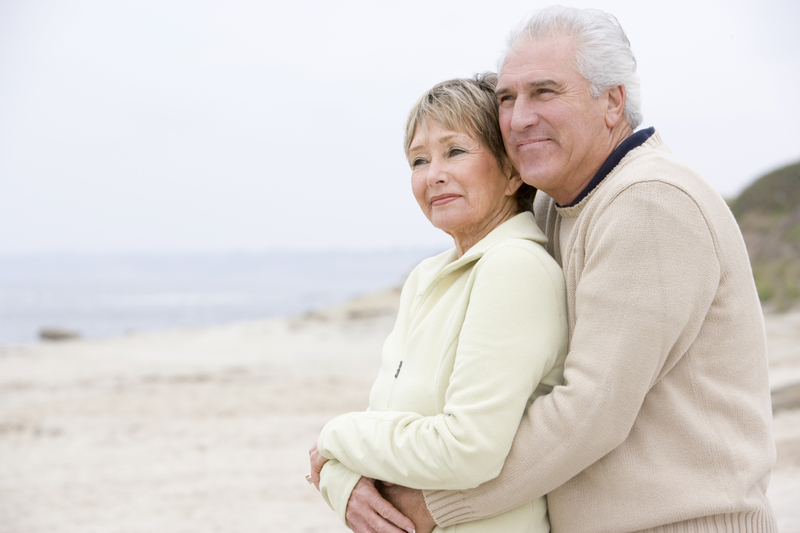 Protect your family's lifestyle with long term care (LTC) planning. LTC planning is about protecting assets and providing choices later in retirement. Services available to those needing LTC is ever evolving as America's demographics shift. The long term care insurance marketplace has been evolving. In addition to traditional LTC policies, hybrid life/ltc plans have emerged. How do LTC policies work? How much benefit do I need? Should I choose daily or monthly benefits? How long of a waiting period should I choose? What types of LTC are covered? What is a "Partnership" plan? What if I don't need care? What is Life Insurance with a LTC rider? How does LTC planning fit into my retirement plan? As independent agents, we are able to access a variety of quality insurance carriers to best serve our clients. Let's make a cup of coffee and discuss your long term care plan! I'd like to learn more about LTC planning.